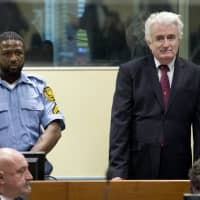 SREBRENICA, BOSNIA AND HERZEGOVINA - Relatives of victims of the Srebrenica massacre applauded the life sentence delivered Wednesday against Bosnian Serb wartime leader Radovan Karadzic for genocide and war crimes during the 1990s. 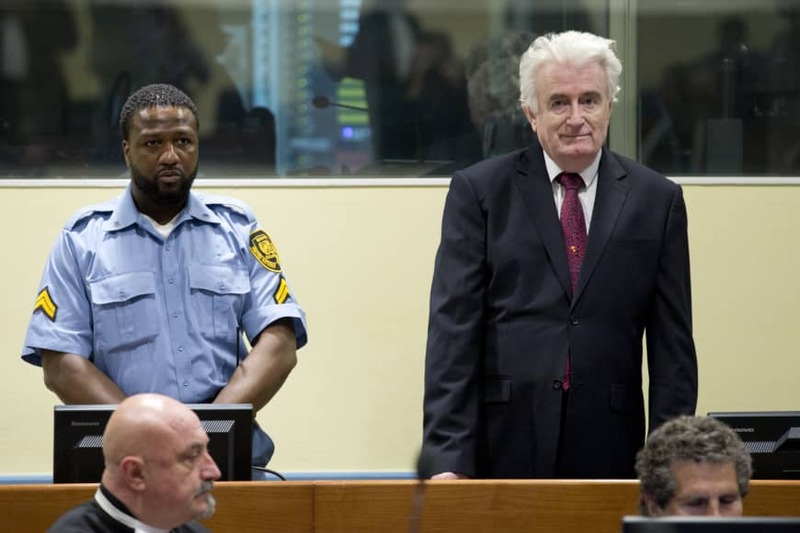 A panel of appeals judges in The Hague increased Karadzic’s original 40-year sentence for the atrocities during Bosnia’s inter-ethnic war to life in prison. He was also found guilty over his role in the July 1995 Srebrenica massacre of more than 8,000 Muslim men and boys by Bosnian Serb forces. It was the worst atrocity in Europe since World War II and deemed genocide by international justice. 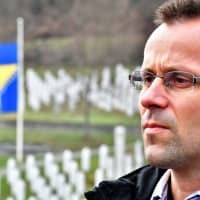 About 50 Srebrenica mothers, sisters and widows as well as some male survivors of the massacre, who watched the verdict at a memorial in Potocari, just outside the ill-fated town, applauded and prayed when the ruling was announced. As they gathered next to the cemetery where the remains of their loved ones are buried, the relatives said they were hoping for such an outcome. 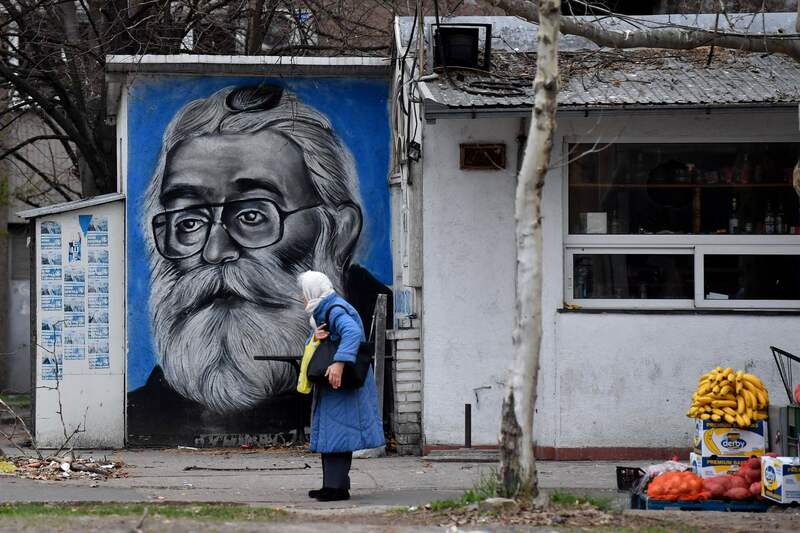 “My hope and my only thought is that (Karadzic) is sentenced to life,” Hajrija Oric, 63, told AFP ahead of the verdict. Her 17-year-old son, Elvir, and husband, Sahin, were both killed in the massacre. Their remains were found years later and buried. 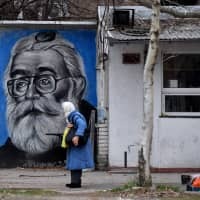 Wednesday’s ruling was one of the last remaining cases from the collapse of the former Yugoslavia and was handed down by the International Residual Mechanism for Criminal Tribunals. The body deals with cases left over from now-defunct courts for the former Yugoslavia and Rwanda. 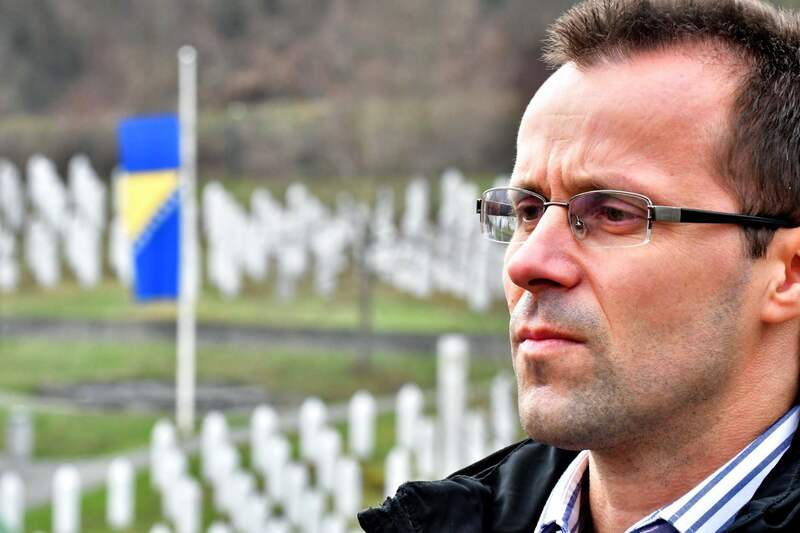 Bosnia’s 1992-1995 war between its Croats, Muslim and Serbs left 100,000 people dead.